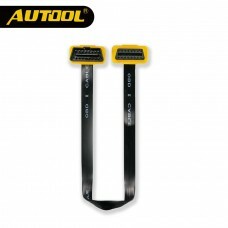 Item specifics Brand Name:AUTOOL Material Type:Plastic Item Length:100cm Electronic:No Po.. 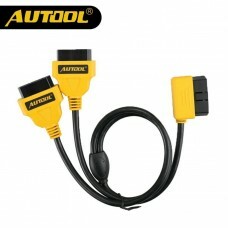 Item specifics Brand Name:AUTOOL Software Version:Newest Power:8w Hardware Version:Newest .. 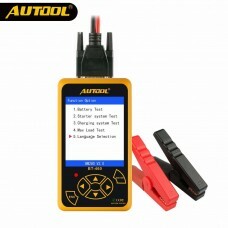 Item specifics Brand Name:AUTOOL Electronic:No Item Width:2cm External Testing Certificatio.. 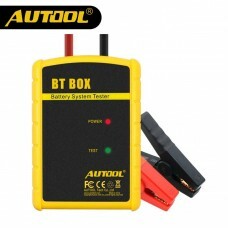 Item specifics Brand Name:AUTOOL External Testing Certification:CE Power:8w Item Width:2cm .. 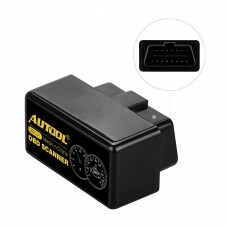 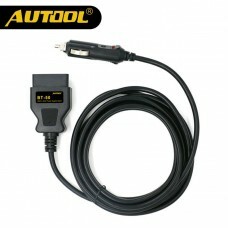 Item Type: Code Readers & Scan ToolsLanguage: EnglishHardware Version: V1.5Brand Name: AUTOOLSof.. 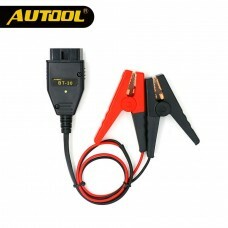 Item specifics Item Type: Code Readers & Scan ToolsSpecial Features: WifiSoftware Update: NoBran.. 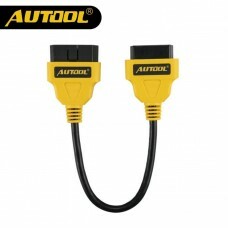 Item specifics Brand Name:AUTOOL Hardware Version:The Latest Item Width:5cm External Testin.. 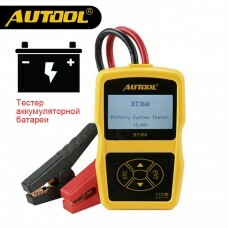 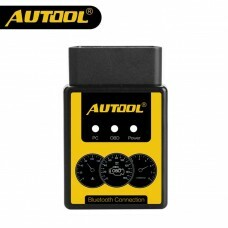 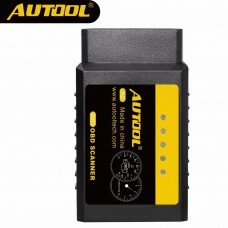 Item specifics Brand Name:AUTOOL Software Version:Newest Power:8w Model Name:AUTOOL BT-30 .. 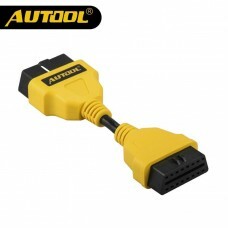 Item specifics Brand Name:AUTOOL Electronic:No Item Width:2cm Item Length:8cm Item Weight.. 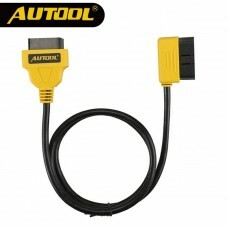 Item specifics Brand Name:AUTOOL Software Version:Newest Item Height:8cm Material Type:meta.. 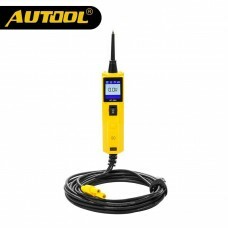 Item specifics Brand Name:AUTOOL Material Type:Plastic and Metal External Testing Certificati.. 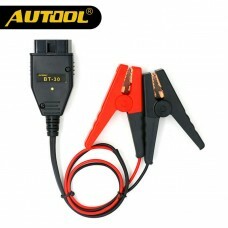 Item specifics Brand Name:AUTOOL Software Version:Newest Material Type:metal and plastic Po..